Pa was born in Thailand and came to the US in 1982 with her family as refugees when she was four years old. She was raised in Merced, CA, until she got married and relocated to Colorado in 2005. 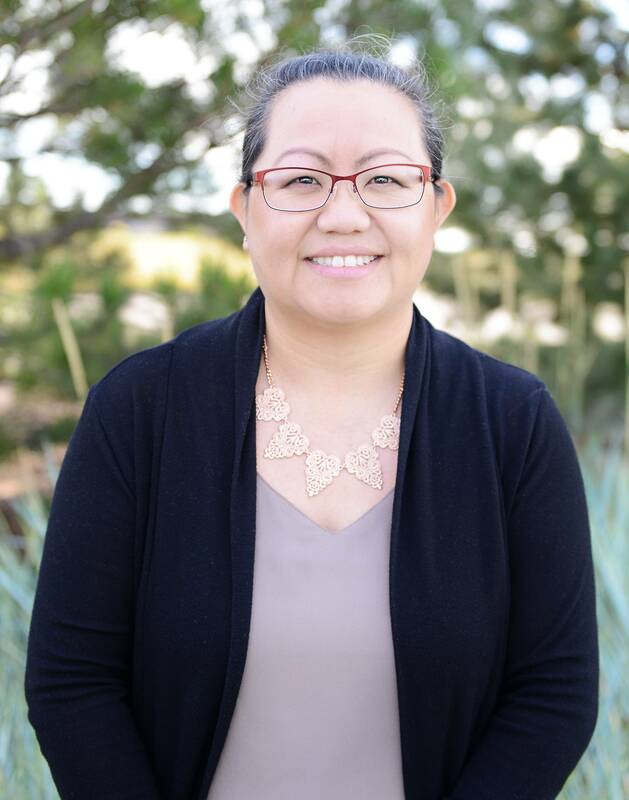 She received her Associate’s degree in Liberal Studies from Merced Community College thinking she wanted to be a teacher, but after being a teacher’s assistant for 4 years she found that it was not for her. She has been in eye care for about 15 years doing various jobs from being a receptionist, insurance coordinator, contact lens technician, helping out in optical, and to her most current position as our Insurance Specialist. Pa joined the North Range Eye Care team in September 2015. In her spare time she enjoys reading, photography, spoiling her godchild, and spending time with family.